The WRA (Wood Recyclers Association) estimates that there are almost 3 million tonnes of wasted wood is being recycled, and this number expects to rise as production increases. Here at P.H. Winterton and Son, we offer sawmill waste collection in the south of England. Sawmill collection services help keep your site clear and ultimately a much safer place. Firstly, our services help control the risk of fires. There have been a number of fires that have occurred from the storage, treatment or handling of wood and sawmill waste. Our removal services eliminate the chance of a fire breaking out and controlling risk. 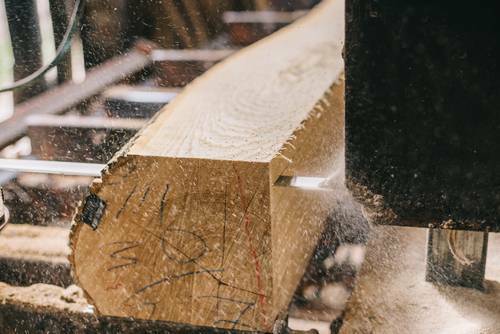 Another benefit of our sawmill waste collection in the South services is that working with wood creates ‘wood dust’ and depending on the amount of exposure can lead to health risks anything from asthma to cancer (usually of the nose). Our team have the skills and equipment to safely and efficiently to reduce health and safety risks. Our sawmill waste collection in the South is designed to not only keep your site clean and tidy but also better the environment and reduce pollution. We take your sawmill waste and turn it into a sustainable and environmentally friendly animal bedding and biomass fuel. Our animal bedding is clean, comfortable and absorbent. All our animal bedding is made of the highest quality for a range of animal habitats including equine, poultry, cubicle bedding for cattle and pet bedding. Sawmill waste for biomass fuel is an organic material produced for heat and power. Biomass fuel has become increasingly popular as we strive for a greener planet. We believe we have a corporate social responsibility to better the planet and your sawmill waste goes a long way in helping us to achieve that. 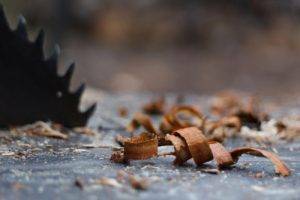 If you’d like to arrange sawmill waste collection in the south, do not hesitate to speak to one of our team. We operate a fleet of vehicles who travel up and down the UK collecting sawmill waste. Our 30ft to 45ft articulated trailers are fitted with the latest equipment to safely remove and contain sawmill residue in huge quantities. We’ve helped numerous sawmill sites and businesses with their waste and we’re always looking to do more. In addition to sawmill collection in the south, we also work in areas of the North heading as far as Durham and working in areas such as Manchester, Liverpool and Leeds. As well as operating in the Midlands such as Birmingham, Staffordshire and more.